Looking to buy a dining, entertainment, and shopping center that can’t seem to support any new business that tries to open there? Well, you’re in luck! The River at Rancho Mirage is for sale. KESQ reports that the River has been put on the market by CheerLand Investment Group, LLC, the owners of the property. The TV station did not detail how much they are asking for the 230,000 square foot facility, located on Highway 111. 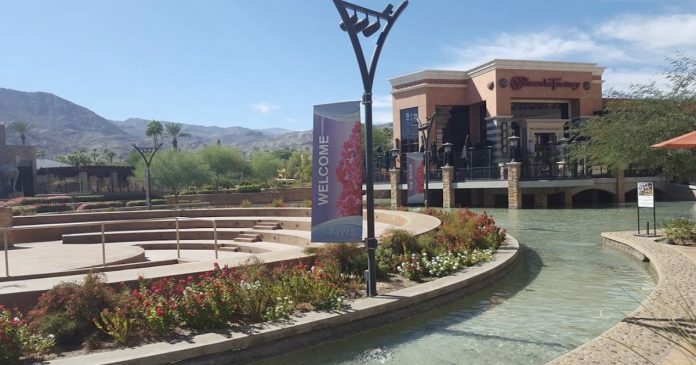 The River at Rancho Mirage opened in 2002 with plenty of spaces for retail, restaurants, and, at the center of it all, a multiplex movie theater. The property was purchased by Cheerland in 2014 for a whopping $65 million. But, by 2015, the company was surprised that the property was not performing better, despite hosting boring jazz concerts and adding some paint. “It’s definitely taking longer to turn around than we thought it would,” Ungar Kung, director of acquisitions for CheerLand Investment Group, told the Desert Sun in 2015. Long-time tenants of the River at Rancho Mirage include The Yardhouse, P.F. Chang’s, Cheesecake Factory, and Fleming’s Steakhouse. 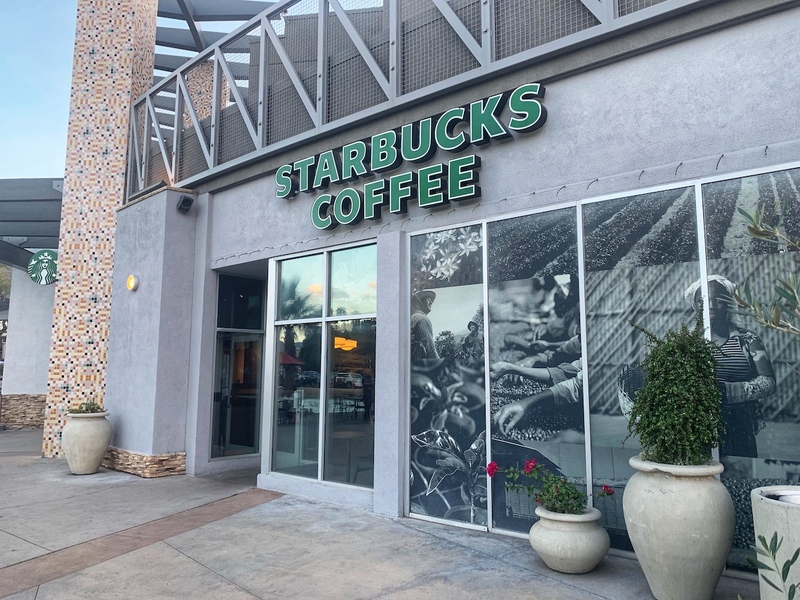 But, other smaller tenants have not been able to stay at the River long with places like MidiCi Pizza, Coachella Winery, and Baja Fresh shuttering and the Starbucks at the River closing its doors this weekend. Many retail spaces at the River remain vacant. But it’s not all doom and gloom, we came up with a plan to fix things at the River back in 2015 and and prospective buyer can have it for free. You’re welcome. Next articleDesert Hot Springs man arrested for shooting. 2 AR-15s, other firearms seized.